Use the following database and journal indexes to search for articles & data. 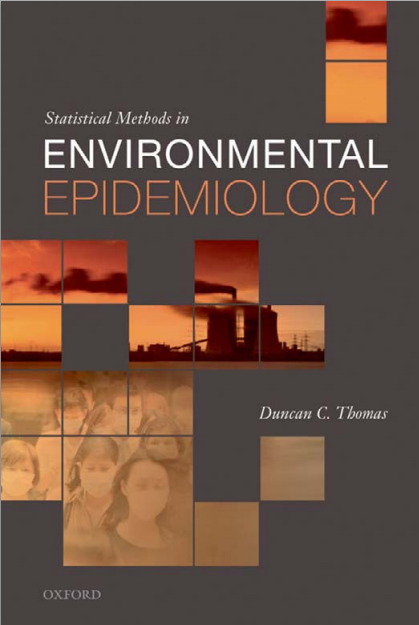 A comprehensive introductory textbook dealing with most aspects of the subject, from the molecular to the ecosystem level. 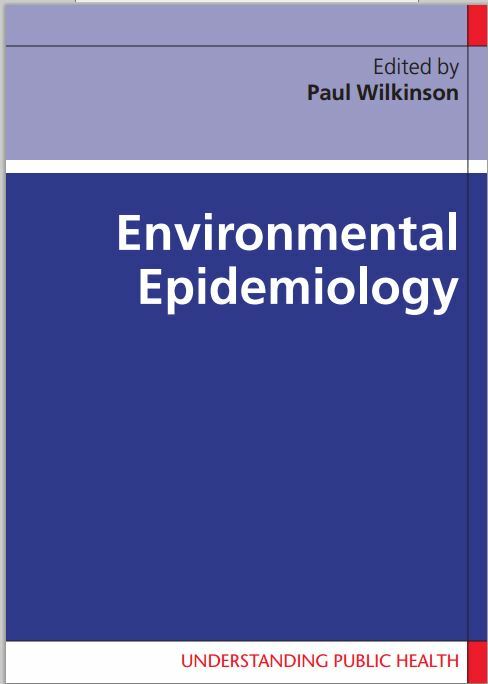 The book examines Air pollution; Clusters of cases of ill-health; Radiation and hazardous waste; Water and health; and Climate change. 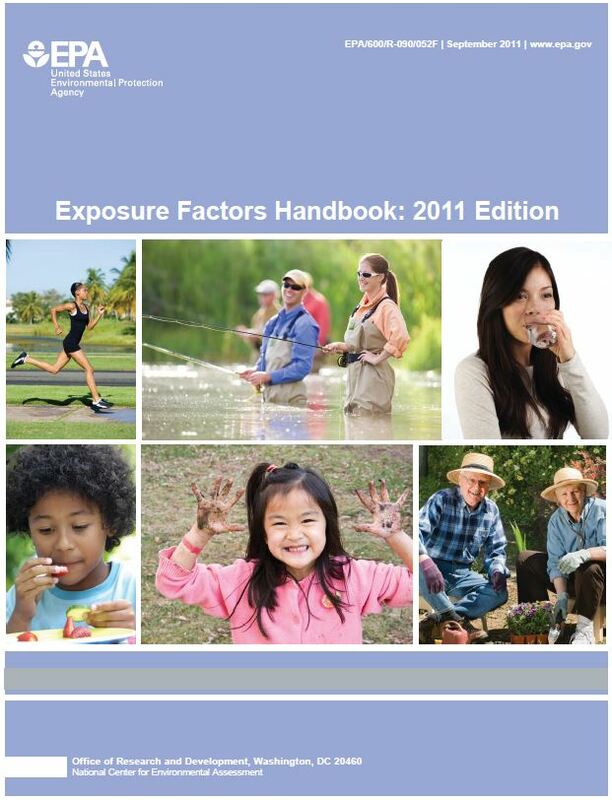 Provides a summary of the available statistical data on various factors used in assessing human exposure. 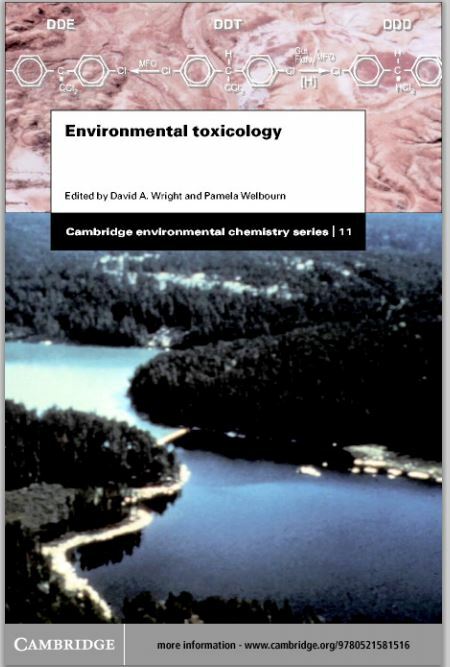 Detailed information about the toxicity of chemicals, physical properties and regulatory requirements are included. Available in PRINT in the Reference Collection of the Clarkson main library in Potsdam. Explore KnightCat, the library catalog, for more titles.